Plus, you’ll walk away with instructions, debrief questions, and multiple ideas for when to use each game to make your sessions unforgettable. No previous improv experience needed. You won’t be watching improv – you will be doing improv! All in a safe, supportive environment – unless you say something hilarious. Then it’s going on Facebook. 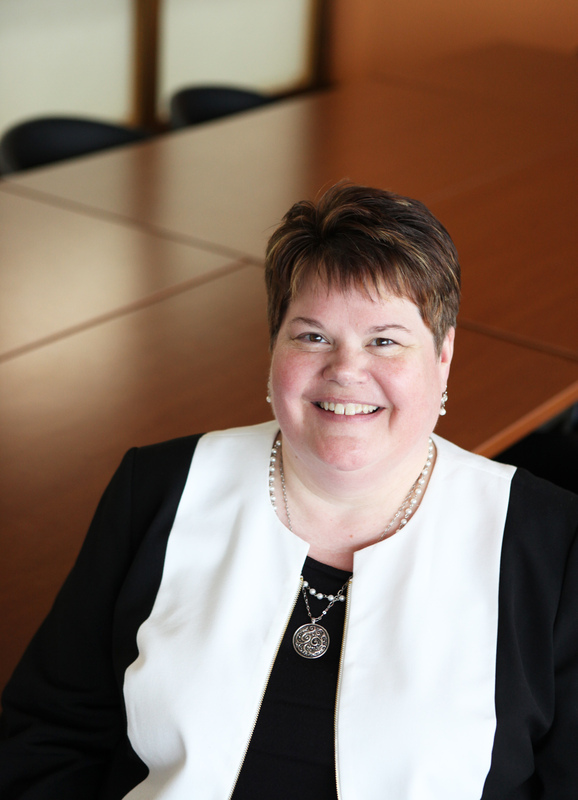 Angela Prestil is Director of Business Development at Credit Union National Association. Her responsibilities include ensuring the successful implementation of the Creating Member Loyalty™ sales culture development system, as well as managing the growth of CPD Online for over 1,400 credit unions nationwide. Prestil has over 20 years’ experience in marketing, sales, innovation, and train-the-trainer programs and products, as well as in customer relationship development.